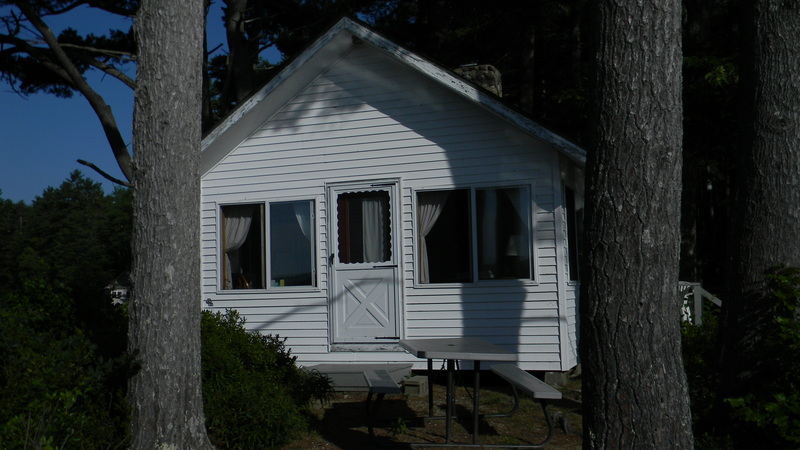 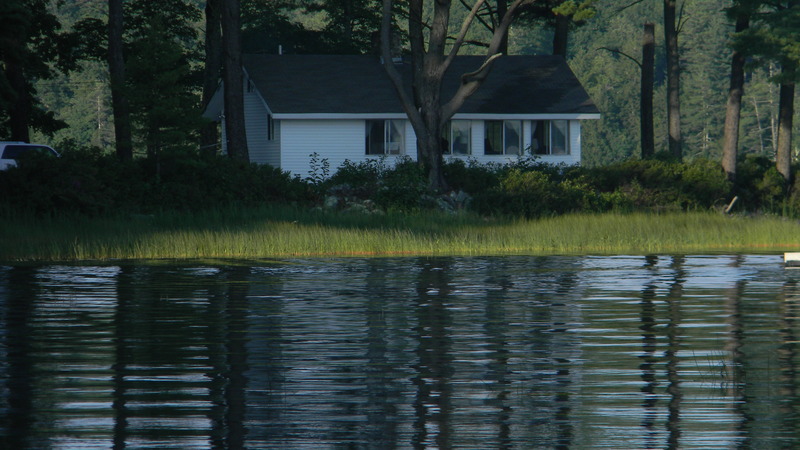 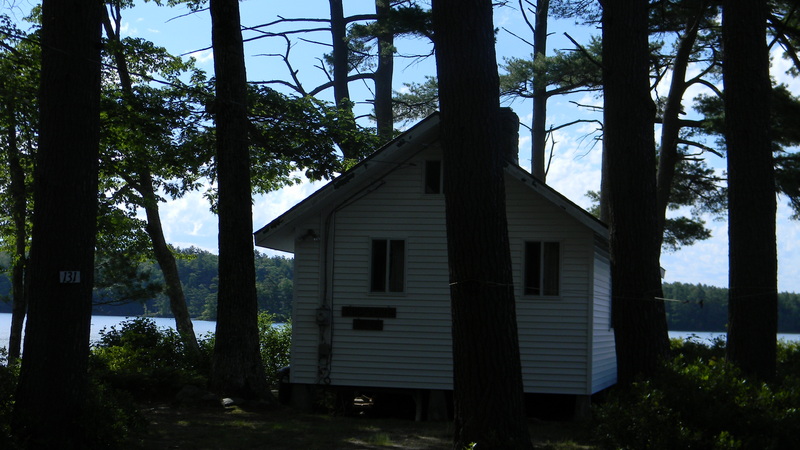 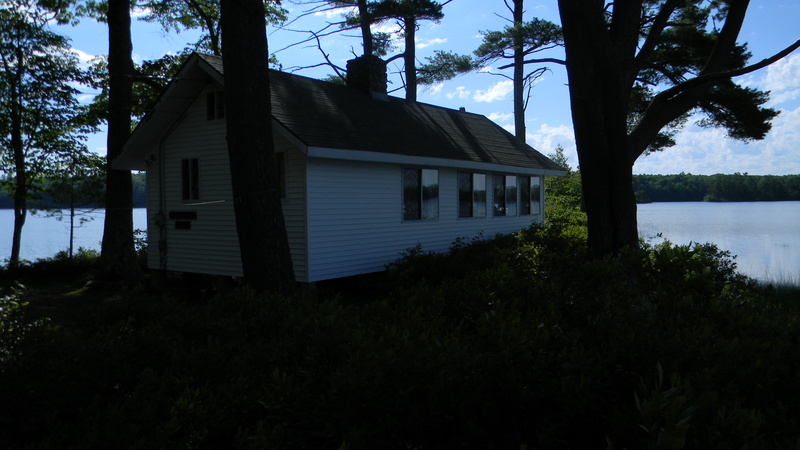 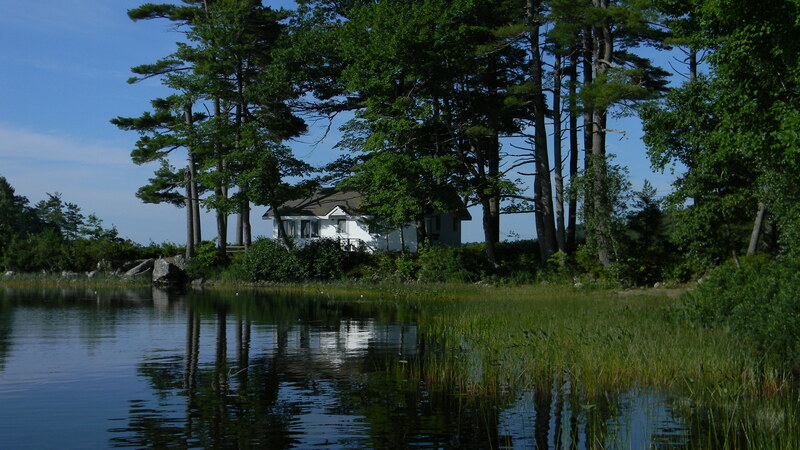 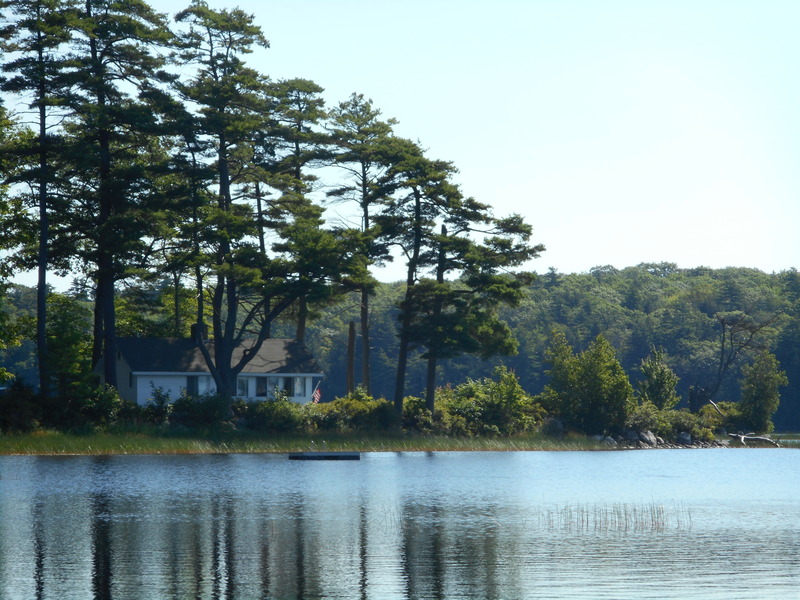 Whispering Pines is one of our original 1930s vintage cottages and is located on the pennisula of the cove with 180 degree views of Pemaquid Lake. 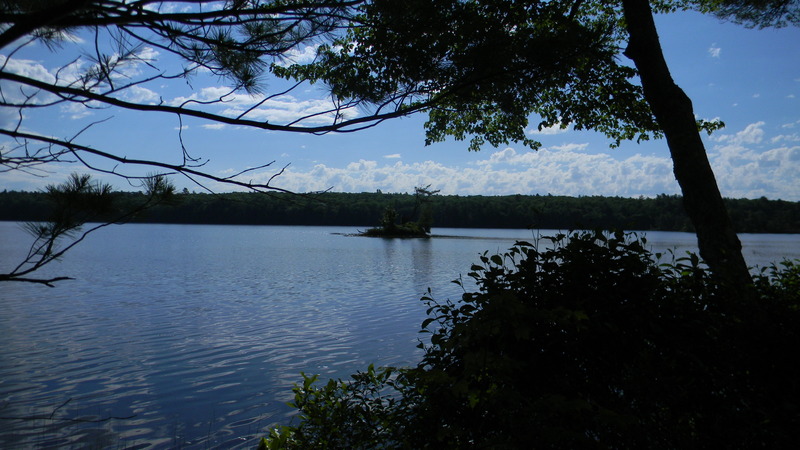 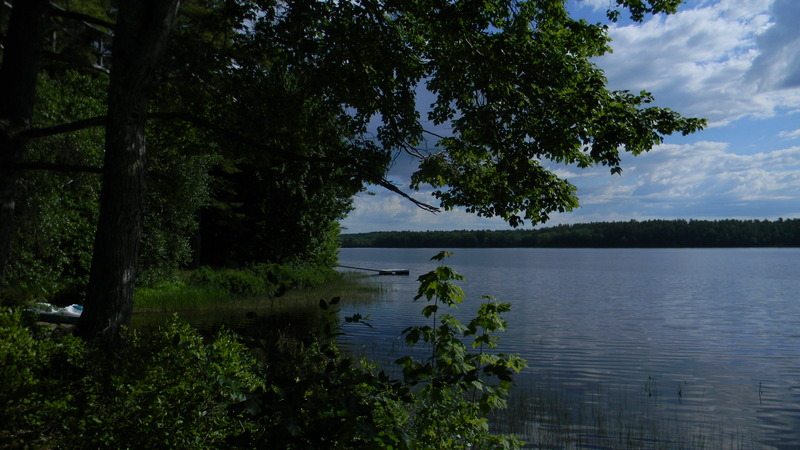 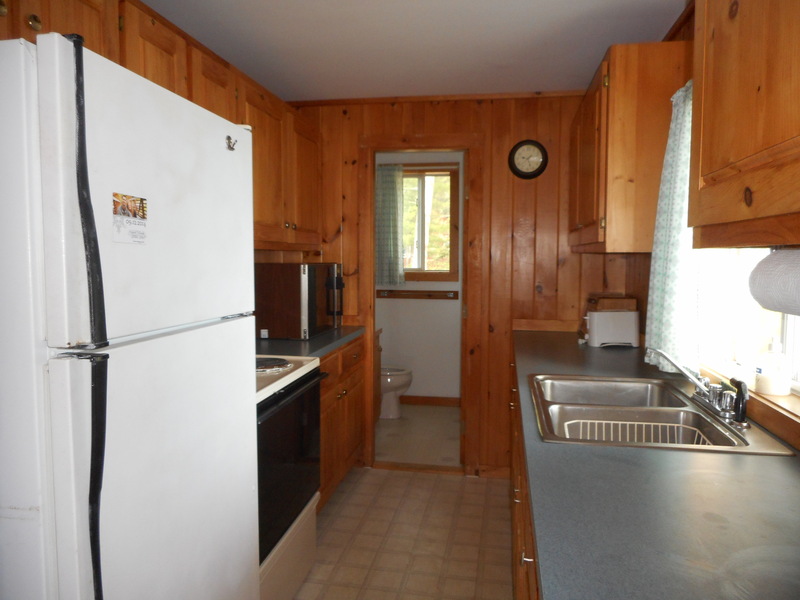 It has the best lake views on the property with a fully functioning kitchen, one 3/4 bath with a shower and one bedroom that accommodates 3 plus a pull-out sofa in the living room. 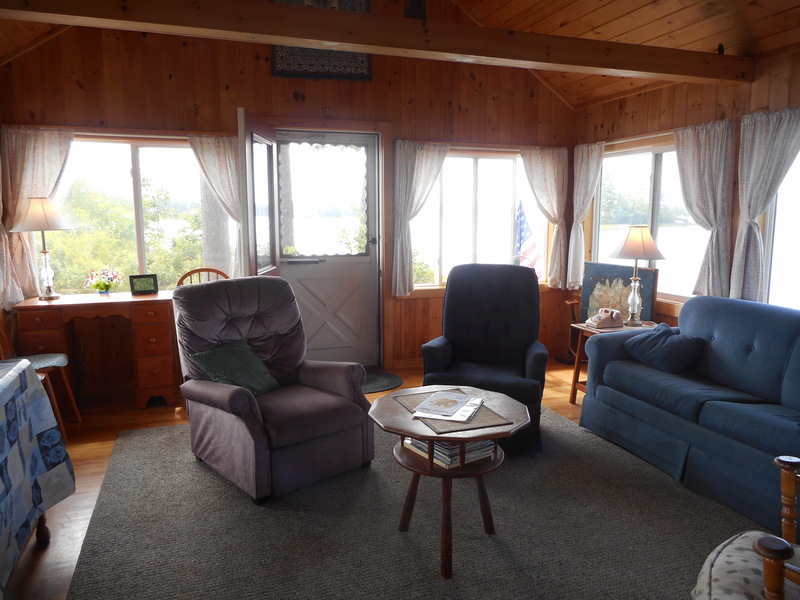 The cozy living room is a perfect spot to watch the lake wildlife whether it is watching eagles fishing in the lake or loons swimming by. 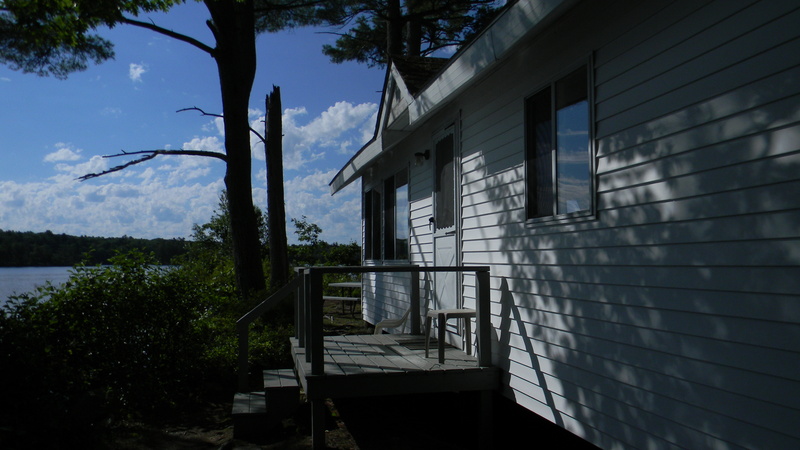 The cottage is equipped with electric heat to take out the chill on cool Spring and Fall days. 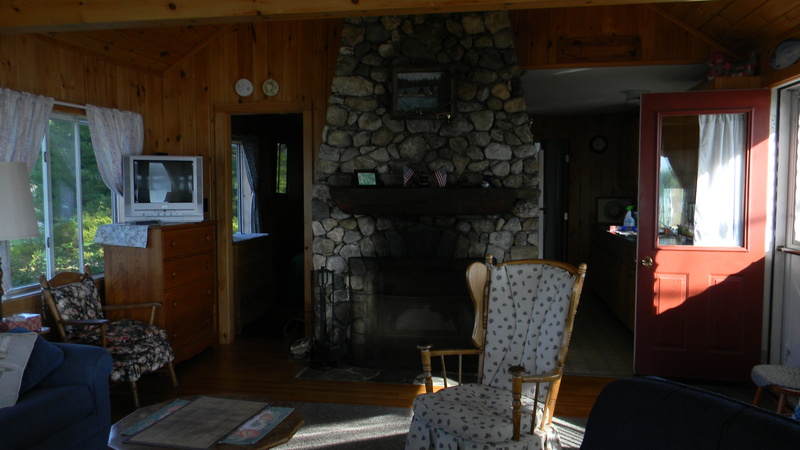 There is a fireplace with hearth available for additional heating if necessary. 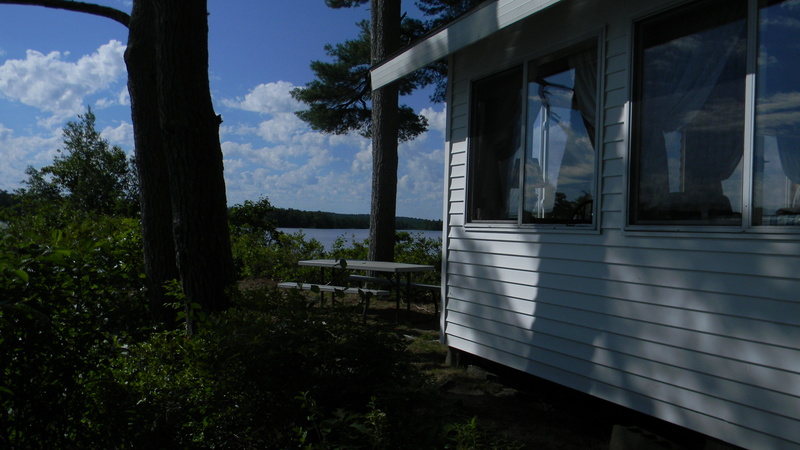 Cable TV is available. 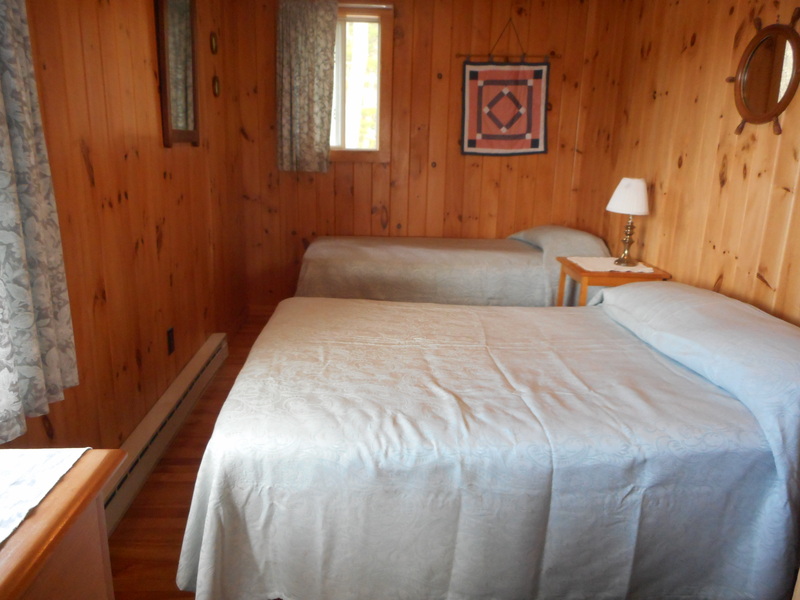 Maximum occupancy is 5.